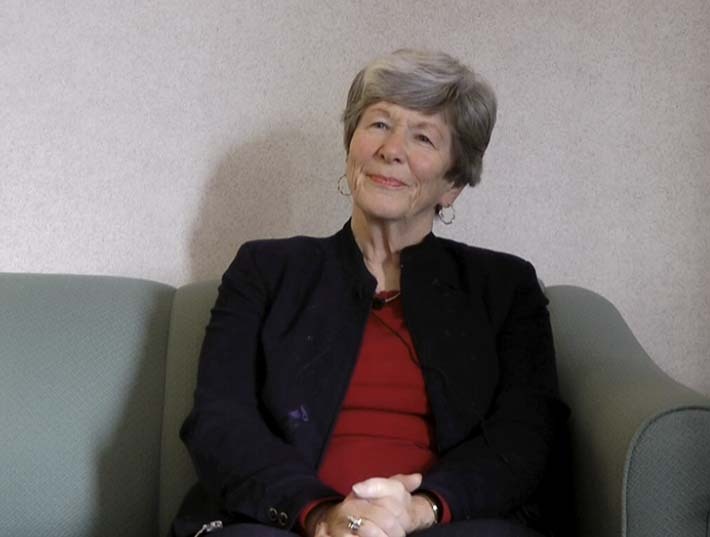 In her second interview, Joan McKinnon, talks about her father’s experience as a Canadian solder fighting overseas and his capture as a prisoner of par (POW) in Germany. This happened at the same time that her mother’s father and uncle, Leopoldo (Leo) and Antonio (Tony) Mascioli of Timmins, were interned in Camp Petawawa. She also speaks of the strange incidents that happened to her family during the internment period, such as the poisoning of their family dog on Christmas day and the attack on her uncle in their backyard.